Bend Window Cleaning | Learn More - Sage Window Cleaning Inc. Thank you for taking a few minutes to get to know us better! ​Sage Window Cleaning is a family owned and operated company that started in Bend, Oregon by Ramiro & Erin Ortiz. Ramiro was born and raised in Ecuador but moved to the United States over fifteen years ago. Ramiro learned to clean windows from a great friend over at Spectrum Window Cleaning in Missoula, Montana. 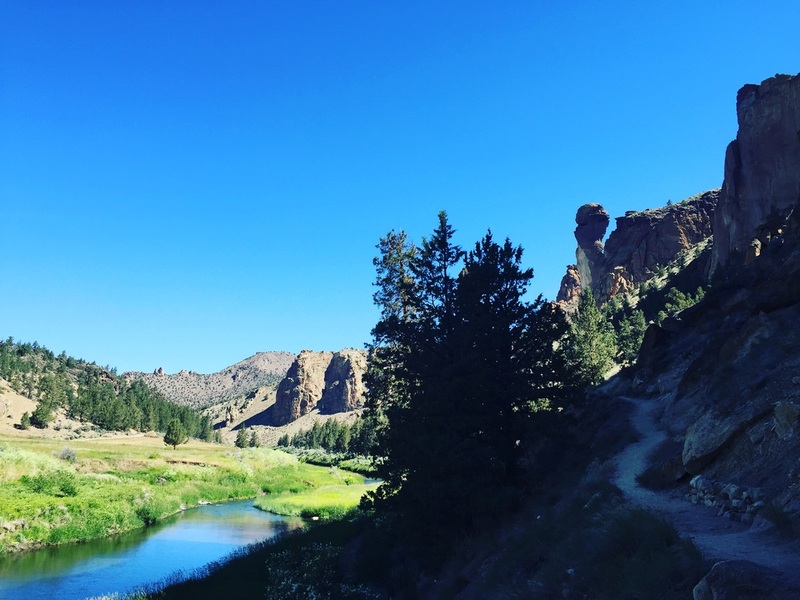 Originally drawn to Bend by Smith Rock, a world class rock climbing area nearby, Ramiro and his family quickly fell in love with Bend and the greater Central Oregon community. In the spring of 2019 Ramiro & Erin decided to expand Sage to serve Portland, Oregon as well! The Portland branch is headed up by our amazing manager, Jorge Rivas. Jorge was a dedicated part our of Bend branch before relocating to Portland. Ramiro and his wife, Erin are a passionate team dedicated to providing the best window cleaning services and overall customer care in Oregon. They strive to make sure their customers are 100% satisfied with their work. Its simple, happy customers = growing business. Thank you for your time. Give us a try, you won't be disappointed. Owners of Sage Window Cleaning, Inc.